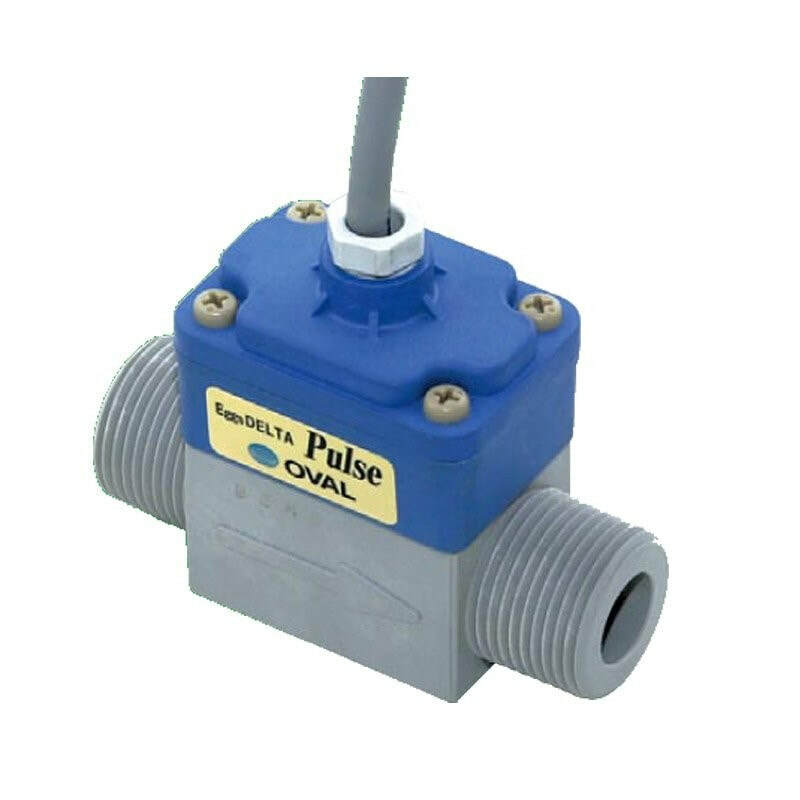 The Eggs DELTA Pulse Vortex Flowmeter is a Compact, Lightweight Vortex Flow Monitor with Pulse Output for Liquid or Gas Flow. Pulse output without display and a synthetic resin body makes the Eggs DELTA Pulse an inexpensive, compact option for flow measurement, which is ideal for consumption monitoring and control of water, gas or air. Pulse output without display and a synthetic resin body makes the Eggs DELTA Pulse an inexpensive, compact option for flow measurement, which is ideal for consumption monitoring and control of water, gas or air.